We just reported on a fresh rumor that the Chevy Sonic is probably dead, but that doesn’t mean that Chevrolet is giving up on passenger cars. The Malibu, Cruze, and Spark are all getting facelifts for the 2019 model year along with the addition and subtraction of some features. The most notable subtraction is the manual transmission option for the Cruze. While the Chevy Cruze was not exactly a car that enthusiasts were flocking to, it’s still a bummer when any car ditches the stick. “Manual transmissions composed less than 2 percent of Cruze sales,” said a Chevy representative in an email to The Drive. With a take rate that low, it’s understandable why it would no longer be offered. What the Cruze does get is a refreshed new look in line with the current Chevy design language. Since 20 percent of all Cruze models sold last year were hatchbacks, Chevy is adding the LS trim to the hatchback to make it more affordable. The updated Cruze also gets new interior color options to greater personalize your car. The hatchback and sedan are still both available with either a gas or diesel engine. 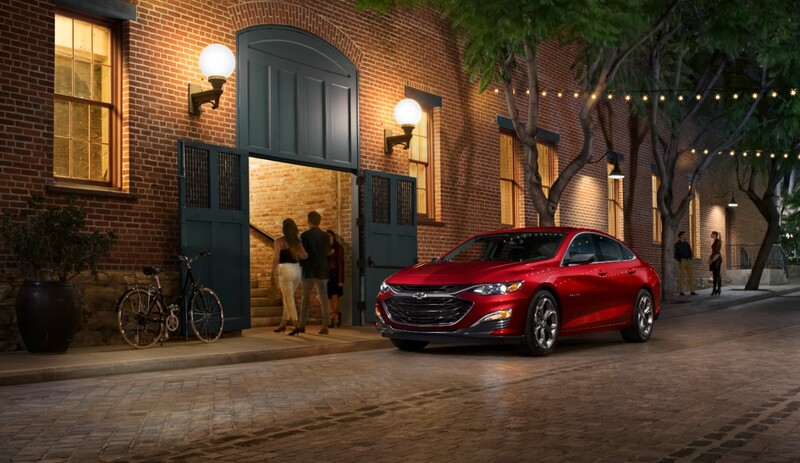 The midsize Chevy Malibu gets a refresh in the face of stiff competition from the thoroughly updated Honda Accord, Toyota Camry, and now the Nissan Altima. 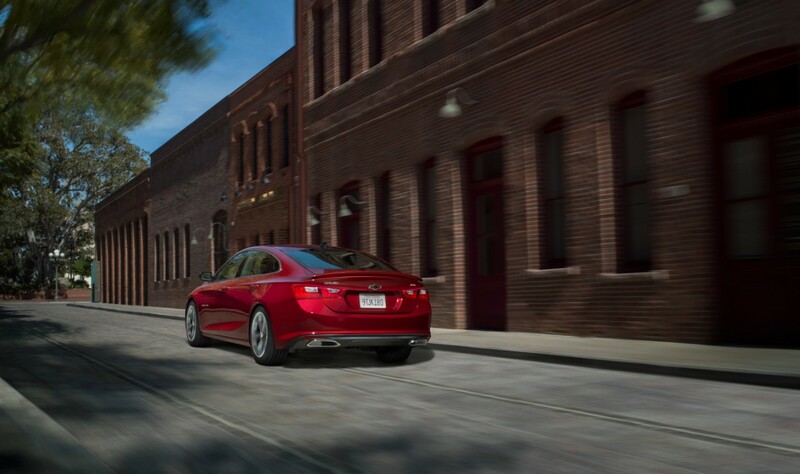 In an effort to stay competitive, Chevy gave the Malibu a new look and a new RS trim. Like other RS models, it’s just a sporty appearance package, but it actually looks pretty good with nice new 18-inch wheels, dual-exit exhaust, a black grille, and black badging. The 2019 Malibu also gets an 8-inch Chevrolet Infotainment 3 system as standard. General Motors is also equipping the revised Malibu with a continuously variable transmission instead of a six-speed automatic transmission on the base 1.5-liter turbocharged engine, presumably for a boost in fuel economy. Finally, there’s the diminutive Spark. The 2019 Chevy Spark gets a new face like the other two cars, plus new paint options, a refreshed interior, and even some new safety tech. For the first time, the Spark gets low-speed forward automatic braking, which is pretty impressive for an entry-level hatchback. It’s great to see Chevy renew its commitment to passenger cars in the midst of the crossover craze, but there’s a deafening silence in regards to the Sonic and the Impala. Both cars have been rumored to go out of production and the news of every passenger car in Chevy’s lineup except for those two doesn’t sound good for them. But if you're in the market for a new small-medium-sized car, you now have a few more reasons to consider Chevy. Racking up stellar fuel economy figures in Chevy's diesel hatchback on an Alaskan SCCA road rally.